Super Lawyers – Super Firm! 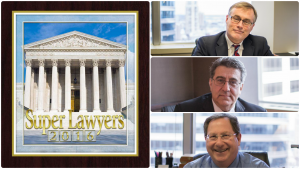 SuperLawyers named all three partners at Oberman Thompson 2016 Super Lawyers. Congratulations John, Jeff, and Jamie on another year of being one Super Firm!